Nigel is a solicitor of some 40 years’ experience. 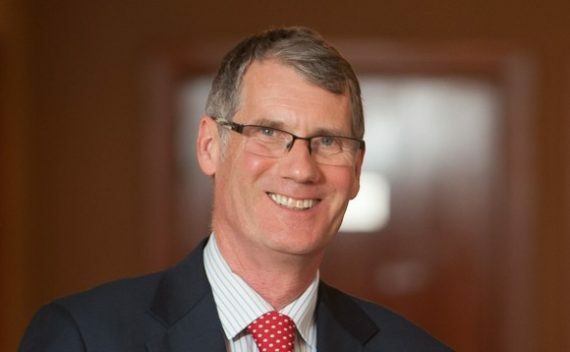 He specialises in family law work (mainly the issues relating to finances and the arrangements for children on separation and divorce) and is Head of Family Law at national firm Mills & Reeve, based primarily in their Manchester office. Nigel is committed to helping his clients find an agreed, constructive solution to the issues they face. He is a long-standing member of the family justice organisation, Resolution, and is the only person to have been its national chair twice, first between 1995 and 1997 and then most recently 2016-2018. He has campaigned throughout most of his professional career for a change in the divorce laws so that the ability to apportion blame in the process is removed and conflict, particularly for children, is reduced. This resulted in his firm representing Resolution pro bono as intervenors in support of Mrs Tini Owens in the Supreme Court in 2018. Following that case and the calls for reform in which Nigel has been so involved, the government announced in September 2018 that the law would be changed. Nigel will remain a member of Resolution’s national board until 2020 and now chairs its key training and learning committee as well as continuing as its main spokesperson for divorce reform. He comments regularly in the print and broadcast media on family law issues. Chambers Legal Directory describes Nigel as being “tremendously reassuring, informative and authoritative” and “flexible and adapting to other people’s needs”. Nigel is passionate about music. His tastes range from Beethoven to Bowie and Zappa to Die Zauberflöte! He plays piano but can only dream of reaching the standards he experiences whenever he hears the Chetham’s students play. He did however write the music that his elder daughter came down the aisle to at her wedding, with his original composition being recorded on the Director of Music’s piano and then rearranged for quartet by a Year 10 student at the school. Nigel also featured years ago on a Radio 1 session when his brother’s band recorded at the famous Strawberry Studios in Stockport. He was entrusted with backing handclaps. Rock and roll!